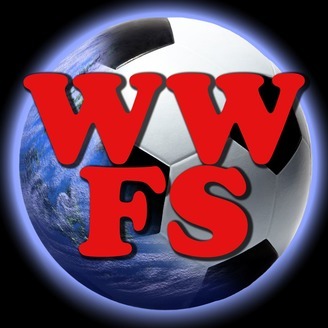 Women's World Football Show, Episode 144 features an exclusive interview with former Germany goalkeeper and current goalkeeping coach of the Portland Thorns FC, Nadine Angerer. Plus, German sports journalist Jana Lange. Nadine Angerer Recognized as one of the world's best female goalkeepers, Nadine Angerer made her debut for the German Women’s National Team in August 1996. Through the course of her international career, Nadine was a 2-time WWC Champion, 5-time UEFA European champion, 3-time Olympic bronze medal winner, and 2-time Algarve Cup champion. In 2013, she was awarded FIFA World Player of the Year, becoming the first goalkeeper – male or female to win the award. Nadine joined the Portland Thorns FC of the NWSL as a player in 2014. A year later, she retired from playing, but stayed in Portland to become the goalkeeper coach for the team. In this in-depth interview, the amicable coach shares her experiences playing for the German team and the iconic 2007 team that won the Women’s Cup while not conceding a single goal throughout the whole tournament. Known as a PK-save specialist throughout her career, Nadine brings us insight into some of her biggest saves, how she trained, and some of her biggest influences. Plus, Nadine shares her thoughts on coaching in Portland, Adrianna Franch, and some of the things she’s doing to become even better at the craft of coaching. Nadine also shares her thoughts on the current German squad, including new coach Martina Voss-Tecklenburg and their chances of winning the 2019 FIFA Women’s World Cup, and more! Follow Nadine on Twitter @NAngerer Watch "Nadine Angerer: The pressure was on Marta" via FIFATV. More WWFShow Links: Follow Women’s World Football Show on Twitter, Facebook, Instagram, and our blog at wwfshowblog.com. 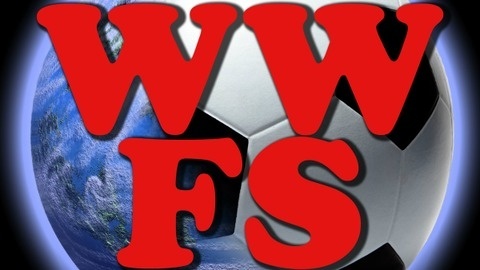 Women’s World Football Show is hosted, written, edited, sound designed & executive produced by Patty La Bella. Additional assistance for this episode by Jana Lange and Katie Simons at Portland Thorns FC.